Collections. You can collect trains, buttons, hats, and well just about anything. I like to collect Funko Pops. 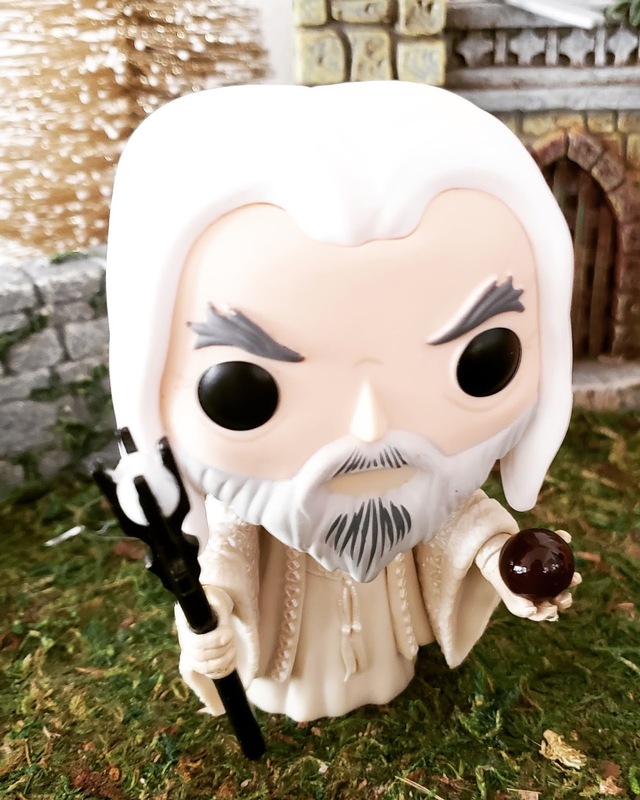 It is always fun to hunt for the Funko that is your favorite. The shows and movies you have come to adore. Marceline from Adventure Time is a favorite of mine. My inner soul maybe. 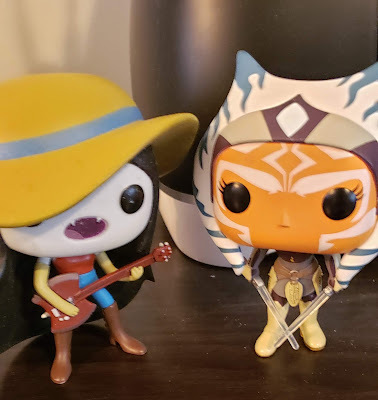 And Ahsoka is one of my favorite characters in Star Wars lore. Like that time when she says, "I am no Jedi." Swoon worthy moment. Some collectors keep them in their boxes. Not me. I like to play with my toys. But of course I run the risk of my kids destroying them. One of my recent ones is Saruman from Lord of the Rings. Yes, I am slow at collecting. Can't afford all of the wants. Do you collect something? Let me know in the comments. We love squishies. So many brands make them now. This cute grape soda is made by Silly Squishies. Very soft and it is slow rise. This cute bear in a cup...I think it is a bear. This is soft but has a nice texture on the outside. This brand is orb toys. 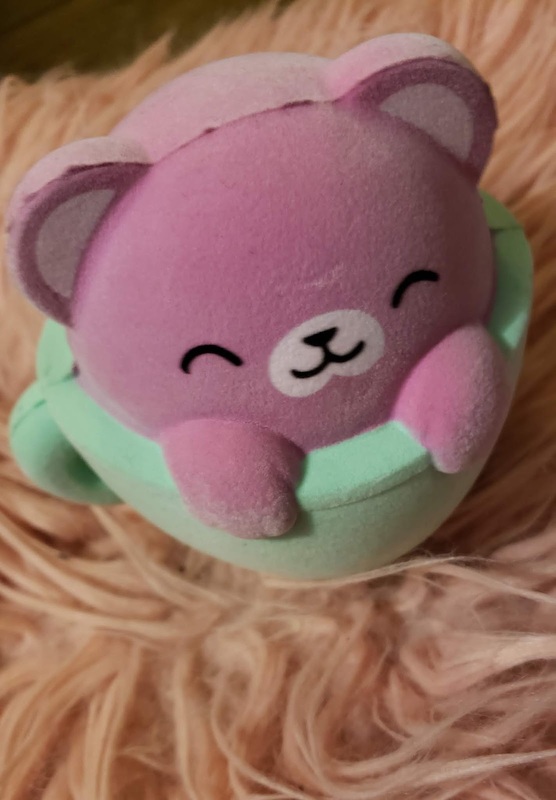 Do you love squishies? What is your favorite kind? Kidrobot offers a nice range of collectible vinyl toys. You can get fun blind boxes for some of your favorite animation series. In the past I have bought boxes from Adult Swim collab and also Bob's Burgers. Sanrio is certainly on my list of favorite things. Anything Kawaii or plushie I will get either for me or my daughters. 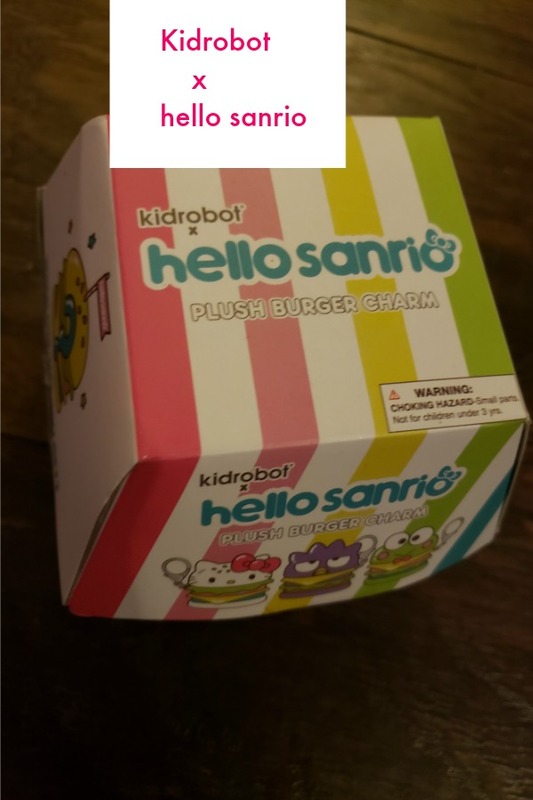 I bought this cute Kidrobot and hello Sanrio plush burger charm blind box. Look who we got. 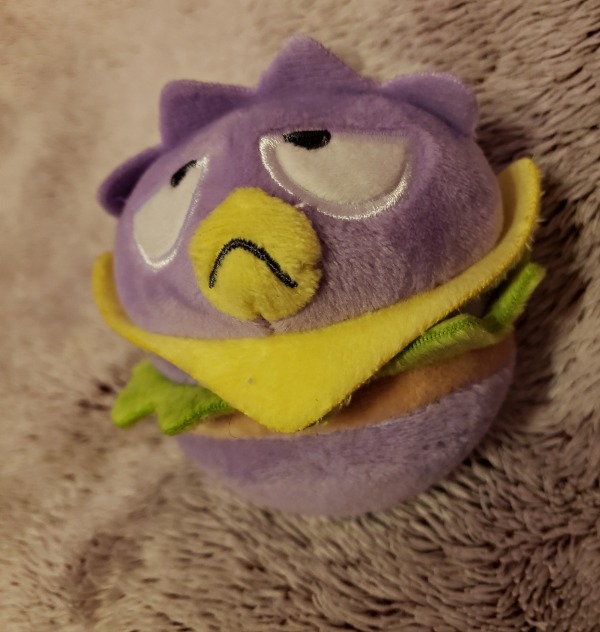 Badtz Maru burger. I love that he is purple. Do you know a Sanrio fan? These would be perfect for them. They come as keychains, so you can put them on your bag or backpack. Who is your favorite Sanrio character? Let me know in the comments. Back before I had kids I would play World of Warcraft almost everyday with my hubby. We would play side by side, which was really nice. These day we both play different things if we get the chance. I really miss playing but Blizzard Entertainment and World of Warcraft will always be something I like. Ju-Ju-Be make diaper bags. But they also make cool bags for every day life. I got so excited to see this collaboration. 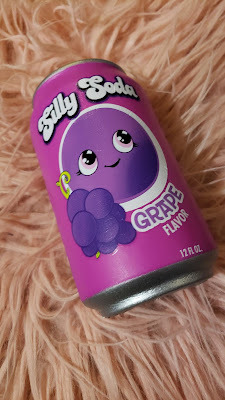 It is so cute, I hope my daughter doesn't take it from me. I know I will buy from this website again. 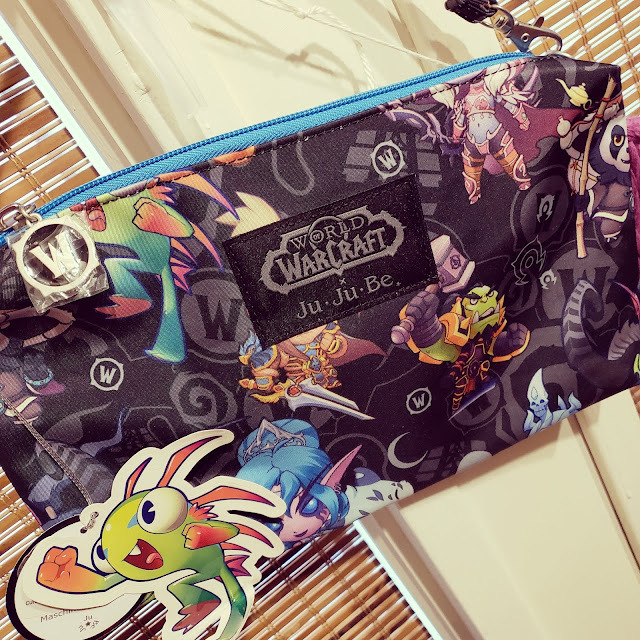 Do you play WoW? Or maybe you just love Ju-Ju-Be everything. 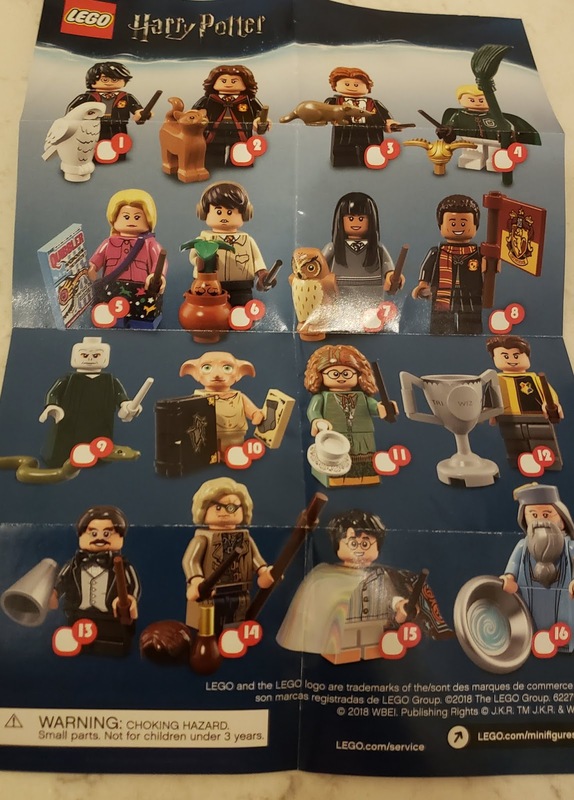 I was excited to see Harry Potter Lego Minifigures in the store the other day. I love Lego and so does the family. I bought 2 blind packs and got doubles but that is okay. Do you love the Harry Potter movies? I really enjoyed all of them. 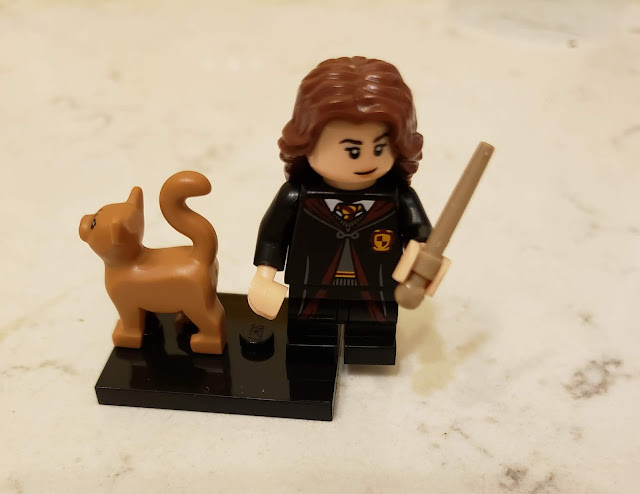 I got Hermione. I like how she comes with her cat. They even put 2 wands in the pack. Harry couldn't survive if it wasn't for Hermione's brains.